Direct mail marketing is a promotional strategy which involves the delivery of physical goods or items to the addresses of your prospects and current list of customers. You may have been the recipient of a direct mail marketing campaign from a supplier, vendor, or creditor of your business. For example, a supplier may have sent you gift items like an umbrella, a paperweight, a coffee mug, or a pen with the company’s logo on it. The supplier sent you a gift item so that you won’t forget them. Every time you open the umbrella, you will see their logo. If you reach out for paper to write on, the paperweight with the supplier’s logo on it will be a constant reminder about your strategic partner. In this day and age of digital technology, businesses still find value in direct mail marketing campaigns. Why? For one simple reason: Direct mail marketing campaigns when done correctly will produce good results. 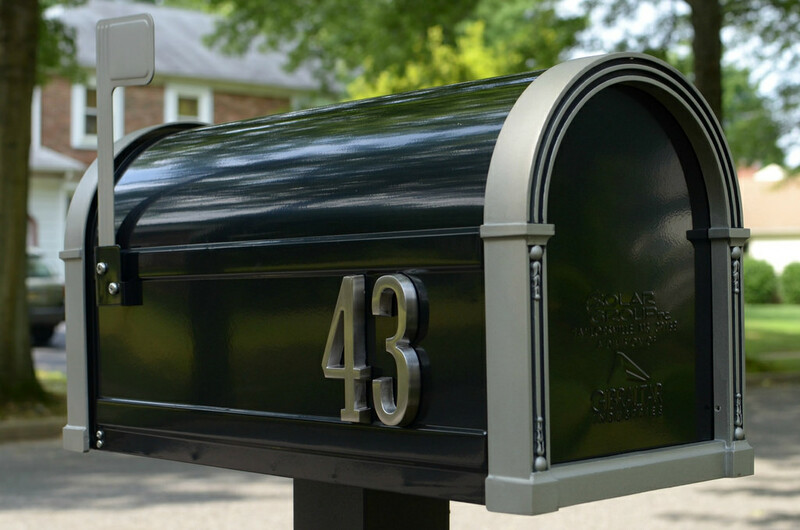 Question: Which type of mail do most people prefer? If you answered “a” for email, you are wrong. 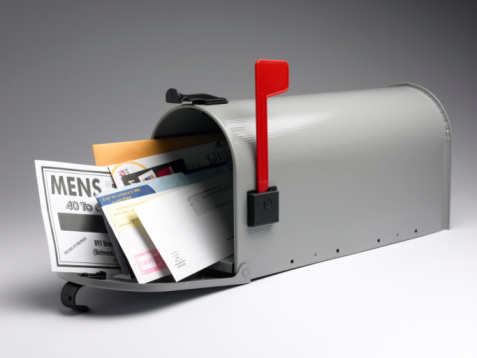 A study by marketing services firm Epsilon revealed that 50% of consumers preferred direct mail to email. Consequently, 25% of the 2,226 respondents stated that they found direct mail to be more “trustworthy” than email. Another interesting statistic from the Epsilon study was that 60% of the respondents described the experience of receiving direct mail as “enjoyable”. In contrast, people receive an average of 121 emails every day. Your inbox just gets bombarded with so many messages; some of which are unimportant and irrelevant content. Filtering out the inbox is a dreaded task. It can take away valuable time and contribute to an unproductive day. The biggest advantage of direct mail marketing is that it can help effectively establish a strong emotional connection with your customer. Why is emotional connectivity with your customers important? That is how you build the powerful attributes that grow your business: loyalty, trust, and respect. Establishing emotional connections help you retain customers. This is very important because consumers have instant access to information via the Internet. They can easily find other brands in your industry that can provide a better customer experience. The biggest disadvantage of direct mail marketing is that it can be expensive especially when compared to email marketing. Going back to our previous example, how much do you think the supplier spent sending an umbrella or a paperweight to your office? Now, multiply that figure by the number of addresses the supplier sent gift items to. Compare that with an email that gave customers a discount on their next purchase. In comparison to direct mail marketing, email marketing is cheaper and more efficient because you can send one email to multiple recipients. In fact, the ROI of email marketing at $44.00 for every dollar spent is much higher compared to only $7 for direct mail marketing. However, in terms of the response rate, direct mail marketing has a huge advantage over email marketing. A study conducted by the Direct Marketing Association (DMA) showed that direct mail has a 4.4% response rate compared to only 0.12% for email marketing. Again, the reason for this is emotional connectivity. Consumers appreciate receiving customized packages and communication. On the other hand, receiving email can be overbearing at times. Which circumstance would make you a happier customer? Receiving a gift certificate that is sealed in a specially-designed and personalized envelope complete with a letter from the President/Owner of your favourite pizza chain and a keychain with a logo delivered to your mailbox? Receiving an email notice of a 20% discount on your next order from your favourite pizza chain that is sent to your inbox? Direct mail compared to email, is a more exciting and enticing way to promote your business. In view of the advantages of direct mail marketing, let us agree on one thing. Direct mail marketing is not dead. It is very much alive and well. If you are not using direct mail marketing for your business, you are missing out on one of the proven and most effective ways of generating revenues. If we have convinced you thus far, about the merits of direct mail marketing, here are 5 tips on how to manage an effective and successful campaign. As we discussed in the previous section, the cost of running a direct mail marketing campaign can be high. You can still get better ROI with direct mail marketing. However, you should not be overly ambitious. Do not use direct mail marketing as your main strategy for driving large-scale and highly ambitious objectives. 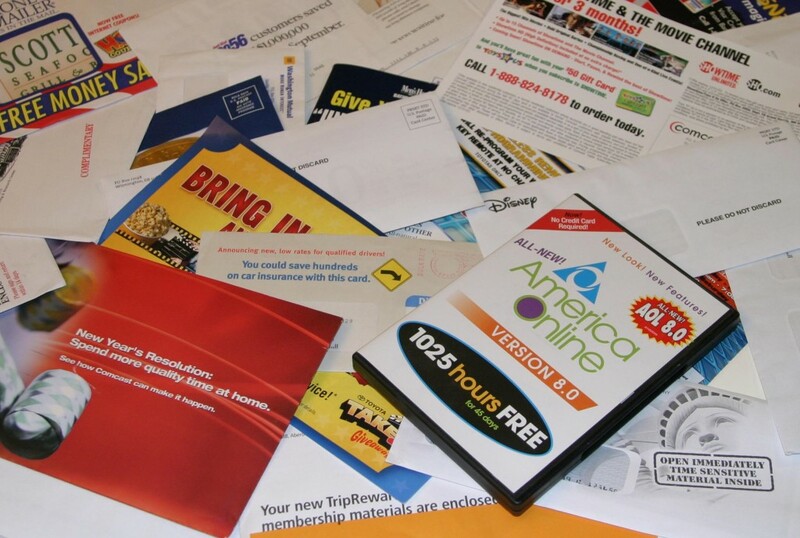 A smarter approach would be to apply direct mail marketing as a more focused strategy. For the larger marketing objectives, use more cost-effective processes such as email marketing, social media, and content marketing. In order to have a focused strategy for your direct mail marketing campaign, you should identify your goal. The goal must be singular. If you have multiple goals, your time and resources will be spread out and pulled in different directions. What are examples of goals you can have for your direct mail marketing campaign? Generate New Leads – Are you a member of an organization in your industry? Are you active in your community? Why not consider your fellow members and fellow residences your target market? For example, if you are a retailer of coffee beans, direct mail them special discount cards or limited-time- only gift certificates. Increase the Rate of Sales Conversions – Segment your direct mailing list according to their specific needs and wants. Then, on a quarterly basis, send out special offers to each category. For example, every first quarter of the year, direct mail a special discount card or newsletter to buyers of Arabica coffee beans. On the third quarter, extend a similar offer to those who prefer Robusta beans. Enhance Customer Relationships – This one will not require any special discount or promotion. An effective direct mail marketing strategy to enhance customer relationships is a simple but personalised letter from you. For example, every anniversary, send a letter of thanks to your loyal customers. You can take it one notch higher by sending a letter of thanks plus a gift to customers who are celebrating their birthdays. Monetize Your Existing Customer List – The cost of generating revenue from your existing customer list is much lower than the cost of acquiring a new customer. Therefore, it only makes sense to maintain strong, long-lasting relationships with your existing customer list. For example, if you are opening a new branch of your coffee shop, send your top customers a special invitation to the opening. Refer to them as your “Honoured Guests”. Make them feel like royalty at the opening. Give them free coffee and pastries. For sure, they will refer more business to your new coffee shop. The customer list is one of the most important components of any marketing strategy. If your addresses and contact details are wrong, your efforts, as well as your expenses will just go to waste. Make it a point to keep your list updated. You can do this through email or by directly contacting the people on your list. Once you have updated your direct mailing list, create a test group and set your benchmarks. The test group is a small percentage of your direct mailing list. How small? It will depend on your budget. A smaller campaign allows you to have a more flexible budget. You will have more room to manage the campaign’s expenses. Presumably, it should be within risk parameters to start out with only 5-10% of your direct mailing list. You should run projections to determine your campaign’s benchmarks. What would be a realistic response rate given the size of the test group? We mentioned that on average, the response rate of a direct mail campaign is 4.4%. If the test group produced a response rate of 2%, you could check the conditions of your campaign. It was possible that the discount offered was not enticing enough. You could also review the test group. Perhaps, the members of the test group did not fit the profile of customers who would have reacted more favourably to the offer. Even when it comes to direct mail marketing, content is king. The difference between how you create content for email marketing and direct mail marketing is that with the latter, the CTA or its Call-To-Action must be placed front and centre. With direct mail marketing, there is no beating around the bush. What do you want the customer to do? Dial the delivery number? Visit your store? Go to your website, fill out the survey form and send it out within 24 hours? Think about action when you are creating content for direct mail marketing. Remember, you have the advantage of emotional connectivity. From there, it should be easier to direct the customer to the action you want him/her to do. In the overall digital scheme of things, direct mail marketing should have its place in your marketing and promotional strategy. It offers high- value advantages in terms of building strong, long-lasting relationships with customers when using a measured and more focused approach.